If you have taken the decision to learn to ski, welcome to the skiing community! Winterbadass may be all about providing comprehensive product reviews, but first and foremost, we love skiing and want you to share in our passion. By collecting a few tips from elite athletes, we have compiled our list of the top 11 tips for those who are learning to ski. Although this sport can be a tough one and you may find your rear-end getting wet and cold more frequently than in the past, skiing is truly a sport for everyone. 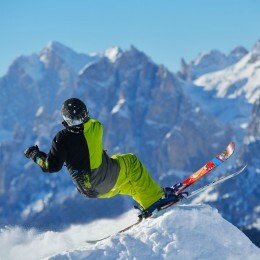 Whether you are looking for the awe-inspiring sensation of trees blurring as you race down wide-open pistes or you want to defy gravity in the park, pulling the perfect trick, and even if you are looking to relax, make new friends and behold some of the most spectacular sights that one can behold, skiing will greatly enhance your life. We asked a skier, who used to represent Great Britain on the world stage, what he would tell himself when he was learning to ski. After being sorted and sifted we have refined, what we believe to be, the best tips for learner skiers that will maximize your on-snow enjoyment, performance, and safety. 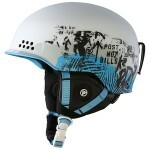 If you ever wish to indulge in a skiing getaway again, which few can resist, you will require the same clothing. Eventually, hiring everything that is needed for the slopes; gloves, goggles, sunglasses, a jacket, long-johns and the list goes on; will become more expensive than buying your very own ski-specific clothing. This can be a substantial expense, however, in the long-term, will save you money. Additionally, no one can be blamed for being somewhat tentative when wearing clothing that hundreds have worn before you. This is not a case of borrowing a friend’s dress for the evening, there have been hundreds of strangers, sweating it out on the slopes in your rented ski pants (salopettes). Do you really want to spend up to 8 hours a day in clothing that has been covered in the sweat and filth of someone you will never know? Furthermore, the aesthetics of rented equipment greatly lack the style and confidence-boosting ability that clothing you have bought for yourself will provide. 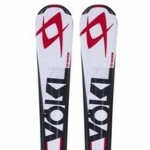 Buy your own skis and guarantee your enjoyment. 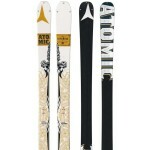 You may be hearing, from a swathe of other skiing organizations to rent your skis. However, this is based on a superficial judgment and the assumption that skiers want the most expensive ski models and the cheapest hire equipment. We conducted independent research and found that renting and buying skis would virtually cost the same, irrespective if a skier was buying or renting. Winterbadass found that to rent a pair of skis only, in Chamonix, for seven days, a skier would be set back between €180 ($195) and €198 ($215). 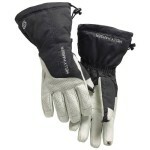 This may seem like a bargain, however, when one considers that the range offered at winterbadass.com starts from $189, the better option becomes apparent. Buying your own skis is far safer than renting, even when you are learning to ski. This is because as you become more familiar with your skis, you are better able to predict how they will react in varying situations. Therefore, if you are ever put in a dangerous situation, a full understanding of the skis on your feet, may well be the difference between a drink in the bar or a trip to the hospital at the end of the day. 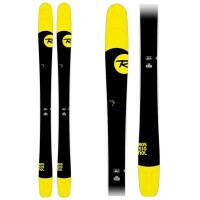 Buying a pair of skis will also work out far cheaper than renting, over the course of the life of the ski. 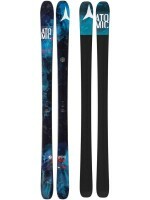 Let’s imagine you buy a pair of Elan Amphibios, the perfect ski for a beginner, however rather expensive. They will last about 10 years if only skied on once a year – we are assuming that by that point, the skier will desire a more up to date model, the skis will more than likely still be useable. Although the Elans sell for about $650, a rather grand amount, if you were to cumulate 10 years of ski rental, based on 2014 prices, it could cost over $2,000! This is the kernel of ski ownership. 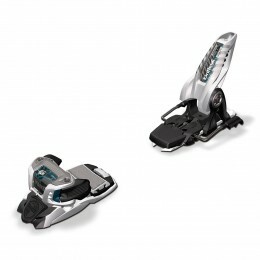 It’s cheaper, safer and will allow you to have more fun as you master your own ski model. Choose a ski resort that will meet everyone’s needs. Not all resorts are made equal. Many whose journies into the sport is just beginning may believe that a slope with snow on it, is just as good as any other. However, the reality differs vastly. Ski resorts are orientated around the natural landscape, local culture and money available to develop them. The first and foremost variable is the size of the resort. Those who are still at a beginner-level in skiing will prefer a small resort, as they are easy to navigate and you are never too far from help if there is a rare accident. Alas, the size of a resort isn’t the only inhibitor of fun to beginners. The availability of a multitude of slopes that vary in gradient and difficulty is crucial at the early stages of progression in the sport. As a learner skier is still getting to grips with the fundamental aspects of the sport, it means that their ability to ski trails is reduced. This is because if they were thrown on to a run that was too steep or rocky for their skills, it could shatter confidence and frighten the skier. A quick google search can alleviate all doubt, just ensure that any resort has trails that are suited to those with a still-developing skill-set. The location is a key factor, as differing countries that play host to a swathe of ski resorts will have different customs and expectations. For example, skiing in Austria will usually include rustic uplift systems and the only bathroom on the hill will be the snow on the other side of the piste markers, whereas in the USA, there are more amenities available to skiers on the hill. Location can also impact on the cost of the vacation you are planning. If you are yet to hear stories of a beer costing upwards of $15 in Sweden, wait in anticipation. There are many countries, such as Switzerland and Norway, which are considered to be far more expensive than the vast majority of skiing nations. As the cost of basic essentials is higher, so too will be the food in restaurants, drink and lift passes. Although these places do offer some phenomenal skiing, they can severely increase the bill. A final word of warning in regard to ski resorts; understand the piste markers (poles at the side of a trail to mark out the pisted sections). There is a swathe of systems all over the world that show the difficulty of a run. Although all are roughly similar, it is advisable to check how the difficulty of a trail is graded in your intended location. Only seek instruction from instructors. This one may seem like common sense, but there are far too many men and women out there who think they know best. 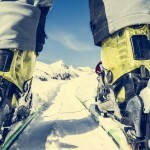 The harsh reality is, even the most advanced skiers, will be unable to give you the information you need for two primary reasons; primarily, they are not trained to teach skiing and therefore will be totally unaware of how the learning process works, even if they have experienced it themselves. Secondly, skiers with an advanced skill-set will often never analyze their own skiing for faults, or if they do, these faults are far beyond the level of someone who is learning to ski. This means that they will either miss basic problems, which can be fixed easily to maximize enjoyment or will not know how to look for the most important problems and will concern you with aspects of skiing-style that should not be being tackled by a beginner. Listening to a skier that is not a certified instructor may put yourself and others at risk. After all, even if they are better than you, they have absolutely no proof that they are at a level suitable for tuition. Stay safe and only listen to your instructors. If I had a dollar for every time someone had remarked how physically easy skiing was, after all, it’s just standing up going down a hill, I’d be a multi-millionaire. Skiing is one of the most physically intensive sports out there, don’t be fooled by how easy it looks; skiing burns between 400-800 calories in a single hour! The worst thing you can do to ruin your first time skiing on snow, is to fatigue and be unable to do much skiing for the rest of your time away, or even worse, be turned off the sport forever. How to prevent any of this happening; get in the gym. Although, it may seem like hard work at first, not only will it keep you fit and healthy, but will leave you with a natural endorphin-rush at the end of every session. For ski-success, there is no need to bulk up the arms, as they will very rarely be of use on the slopes, however, training your quads, hamstrings and calves will ensure you can last longer on the slope. Another crucial element of training for the slope is core (abdominal) work. This will act as a stabilizer and will prevent unnecessary tumbles. Even just four or five hours a week could double the fun you have on snow when you are learning to ski. Since we don’t all live next door to a mountain range, there are a variety of alternatives that are available to traditional outdoor skiing, even in the world’s hottest deserts. We would strongly advise that you check these out, as they will provide the basic skills that are needed on the mountain, meaning you can spend less time learning and more time having fun as you learn to ski. The first option is what is called dry-mat (artificial dry ski slopes). As they say in Britain, it does what it says on the tin. You ski a top mat. Don’t be alarmed, this is the specialist mat that is designed to aid the flotation of skis. However, that does not make it any more forgiving if you fall on it. Dry-slope (dry-mat) skiing is one of the cheapest and most ubiquitous methods of ski training when there is no snow in sight. Although they are almost everywhere, it is impossible to replicate the sensation of a snow-experience without a mountain and snow. Dry-slope skiing is an entirely different feeling to the real stuff and because of that, should be avoided if possible. 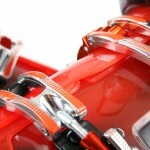 Not only will it provide little benefit in regard to skiing ability but will put the skier at greater risk of injury. There is another option that is perfect for anyone who is learning to ski, in actuality, in many respects it far exceeds the qualities of a mountain if you are looking, solely, to learn to ski. Snow-domes, these are essentially giant refrigerators in which artificial snow is pumped and maintained, as a regular mountain. However, the obvious advantage is there is no wind indoors and therefore, there is no need for a beginner skier to worry about extra layers of clothing or a changing weather. Furthermore, the length of the slope is far shorter and thus, if a beginner loses control, as happens when learning to ski, there is less danger. Get lots of practice before you head to the mountains to ensure you are the safest you can be while having a blast slope-side, and snow-domes will help you do that! Learn the linguistic basics of your host country. If you are planning on traveling out of your home country to learn to ski, learning the basics of the language is crucial. Not only will it seem extraordinarily polite and will put you in good stead with your hosts, but furthermore, will make simple transactions easier – such as ordering food, drinks or buying your lift passes. Learning the language of your host nation will also minimize the chance that your hosts will coax you into a tourist trap, you may even get to see the real culture that lies behind the tourist façade. Finally, learning a language can be a real bonding experience if you are to embark on it with another person and it will allow you to develop relationships with those overseas, after all, the whole world doesn’t speak English; even though some British and American travelers believe they should! This is a fundamental mistake that millions of learner skiers make, yet very few give advice on the matter. The common misconception is that as mountains are cold, there is no possible way of being sunburnt. Anyone, who has ever been up a mountain and does not wear sunblock is putting their skin and pain-free state, majorly, at risk. When you are in the mountains, you are often thousands of feet above sea-level, therefore, the sun is far more intense than on the ground. So, unless you are from the Middle-East or somewhere where the sun is omnipresent and intense, grab yourself some sun tan lotion. 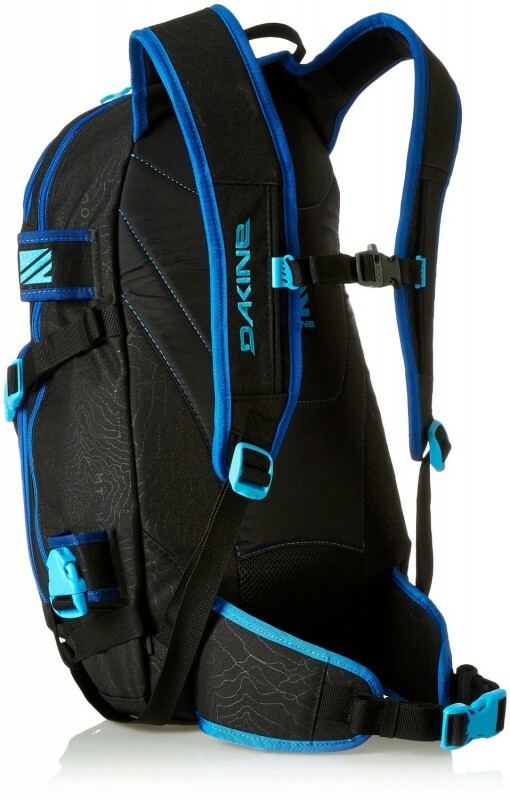 Every skier has had the misfortune of forgetting theirs one morning. By the end of the day, they have all realized that it is the worst mistake that they could ever have made. Imagine being unable to touch your face for the next week, hating the sunny, but cold slopes, for the rest of your ski break. Protect yourself from the sun, SPF 50+, reapplying every hour should fully protect you from the sun’s malevolent rays. Book a catered chalet to save money. Skiers often try to save money on their accommodation, and rightly so! Why not spend your extra cash on equipment that will add much more to your vacation than a five-star hotel ever will? After all, your accommodation will lay vacant for the vast majority of your waking hours. So, how to save money on accommodation should be at the top of your value for money agenda. Many make bookings into a non-catered apartment, and indeed, this is the cheapest option, immediately. However, keeping to our long-term focused tips, we want to give you what will be the best and best value for money option, long into the future. Therefore, our tip regarding accommodation is booking a catered chalet. This is because buying food to see you through a few days of skiing will waste money, as you will not be able to consume everything before you leave, and it will add stress to your getaway. Therefore, booking a catered chalet, which is only marginally more expensive, will not only maximize the time you have for having fun but will save money too. Carry a few essentials at all times. 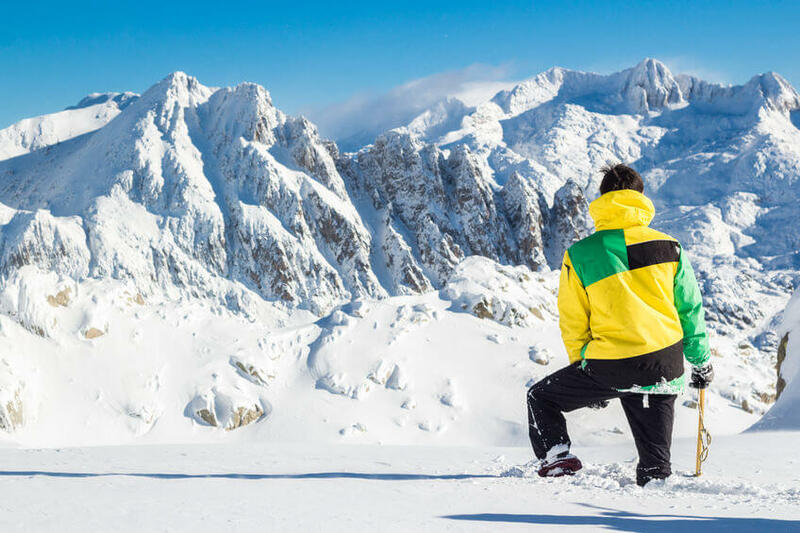 Skiing can be a dangerous sport and although we are not suggesting that you prepare for any serious emergency, there are a few things to carry on your person that may add to the comfort of your experience. 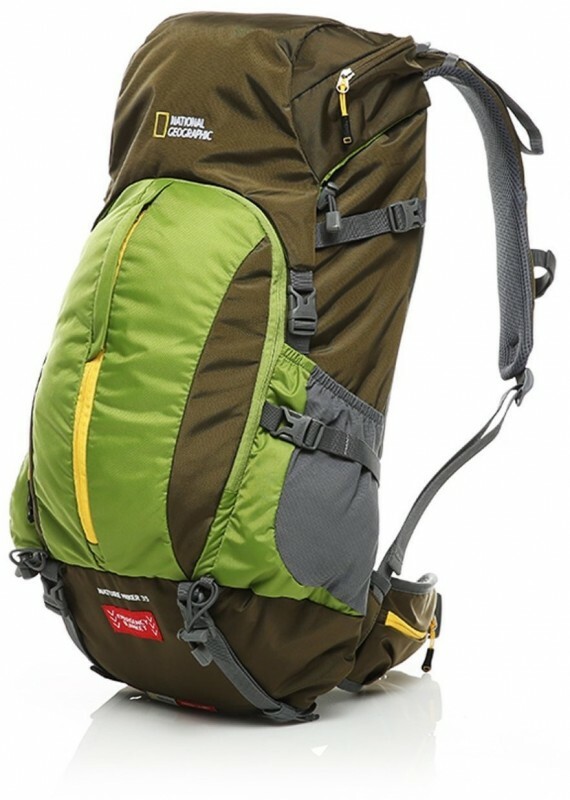 We would recommend that one person, per party, carries a back-pack when on the mountain. 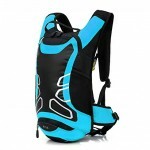 This will have a minimal impact on your skiing enjoyment, however, will allow you to carry a few essentials. One such essential is sunblock, but as we have already discussed that, always carry a map of the trails on the mountain. 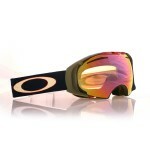 They can usually be found at the ticket office and are crucial for those who want to learn to ski. They will ensure that you will never get lost and although it is unlikely that you will ever need to use it if you plan on seeking instruction, it gives you a safety-net. 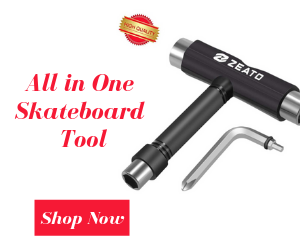 A piste map means one less worry! Secondly, always carry a bottle of water. Skiing is thirsty work and cafés and bars on the hill will ramp up the price of anything they can. By carrying your own bottle of water, you will prevent dehydration and ski better. This can be supplemented by, a childhood favorite, a bar of chocolate. This is crucial for those who have a condition such as diabetes, but is helpful to the general public as you have the opportunity to fuel yourself up on sugar if you are feeling a tad low – and if you don’t eat it on the hill, it is a great treat at the end of the day! Your snack of choice doesn’t have to chocolate, nuts or fruit will do the trick too. 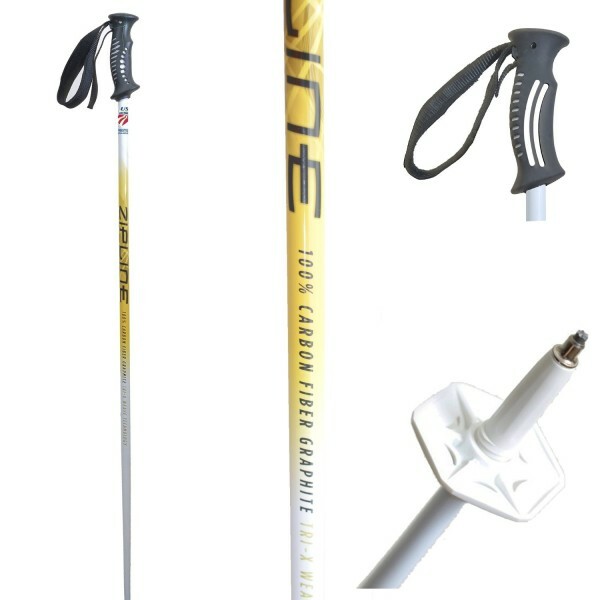 Carry these things and you will be safer, ski better and have more fun when out on the trails. Read our reviews to stay on top! Finally, don’t be a stranger. You are always welcome here at winterbadass.com! Keep checking-in to see our latest tips, tricks, and reviews. Like those above, if you follow our 11 top tips for those who are learning to ski, we can assure you that you will have the time of your life on snow.